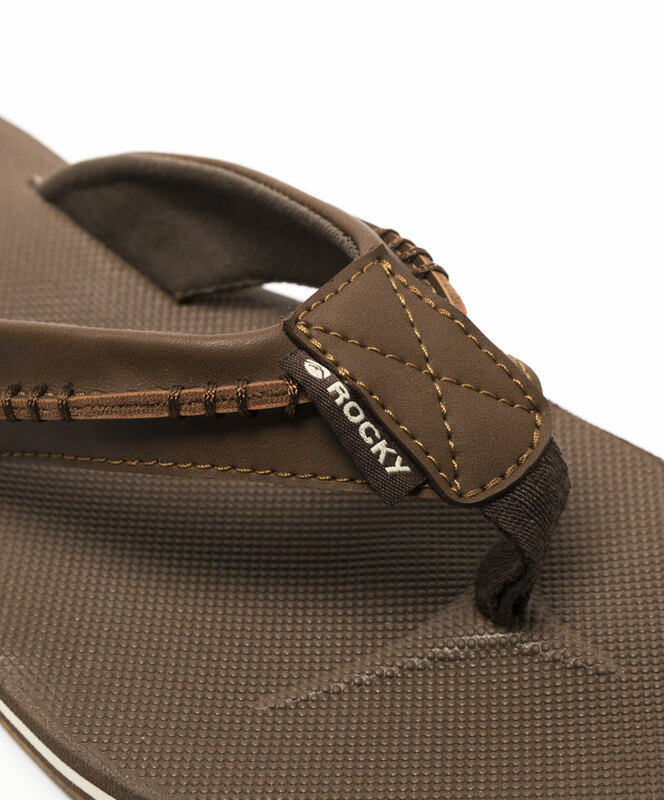 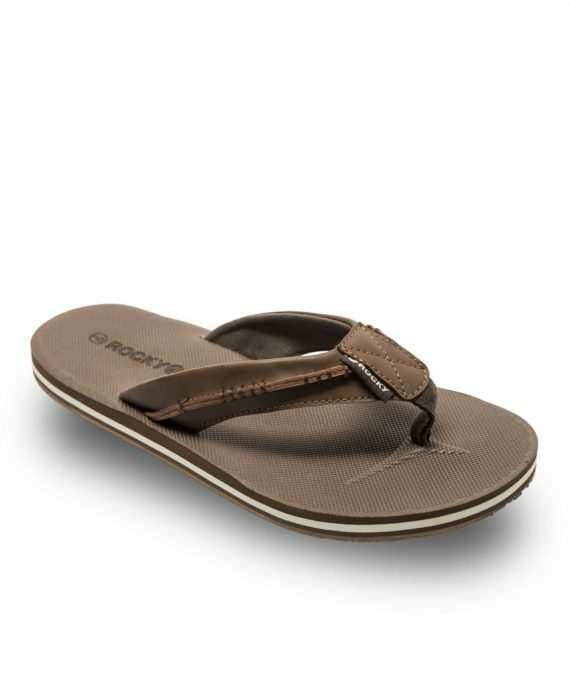 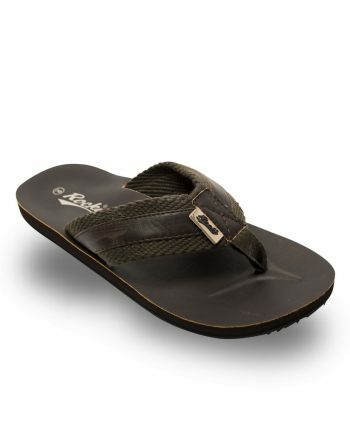 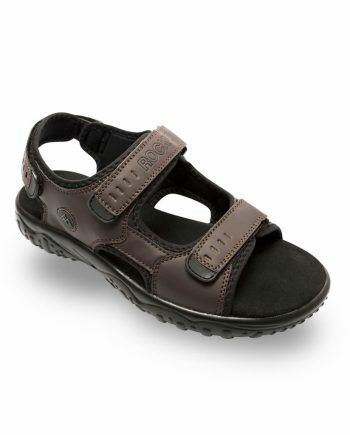 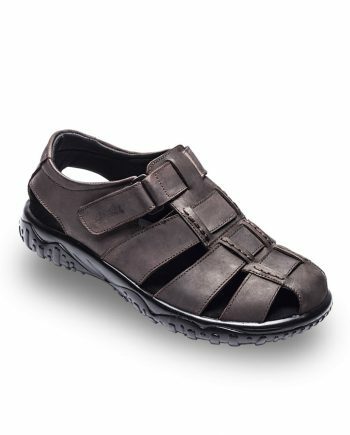 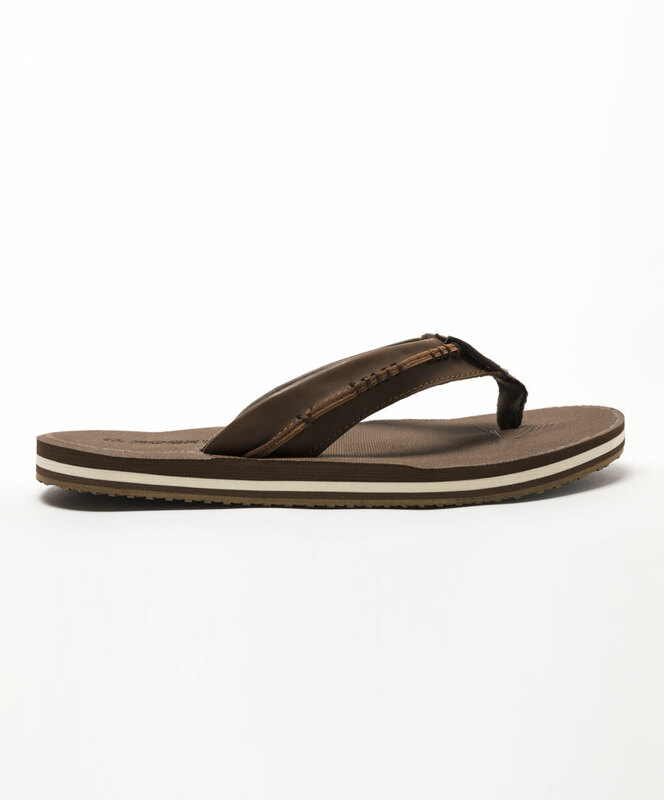 The Rocky Quinn is a water friendly toe post casual sandal. Synthetic PU upper with neoprene lining is quick drying, comfortable and long lasting. 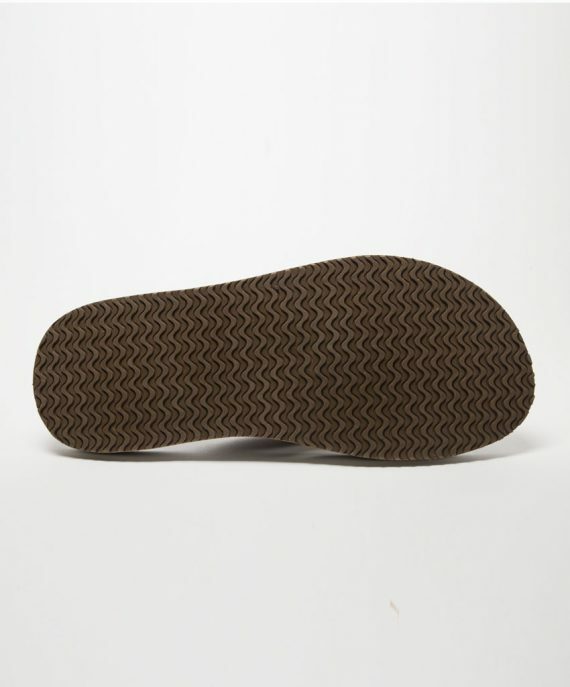 Textured and contoured EVA insole is spongy for exceptional comfort. 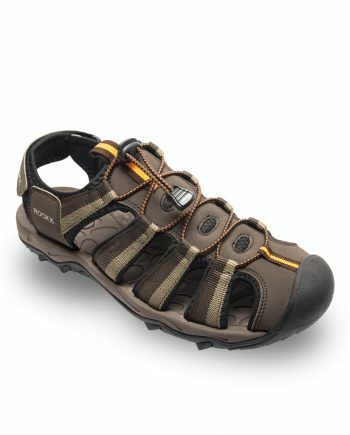 TPR outsole with wave pattern tread provides optimal traction in both wet and dry conditions.